Big Shot Shotgun Lamp | BUDK.com - Knives & Swords At The Lowest Prices! 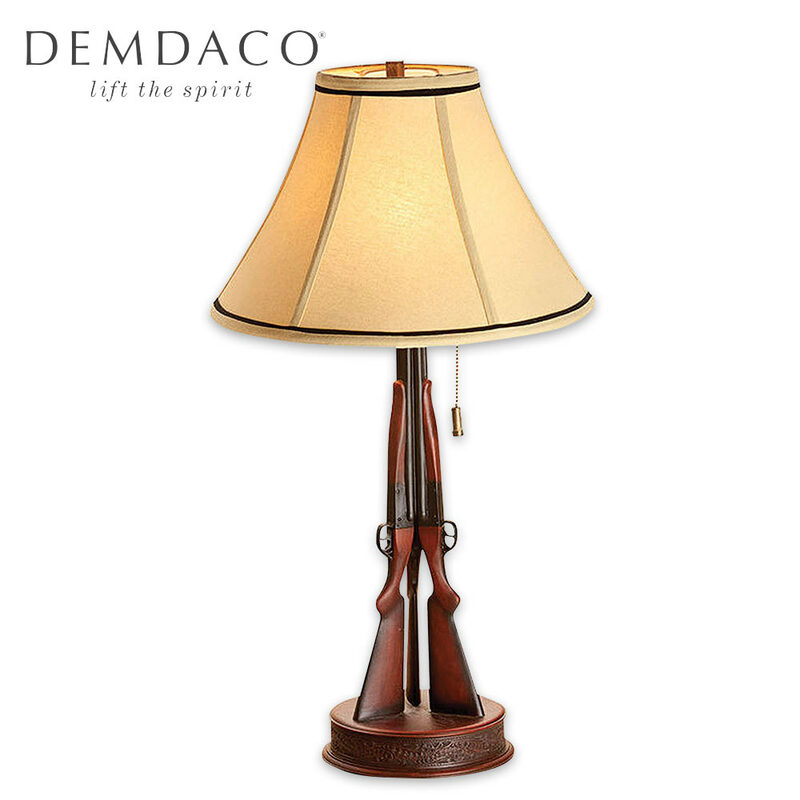 Hunting enthusiasts will absolutely love the charm and character this handsome Big Shot Shotgun Lamp brings to any room. The hand-cast resin base features a trio of shotguns supporting a classic fabric collapsible shade. A 23W CFL bulb is included and the lamp is 16” x 29 1/2”. Add it to your home, cabin or lodge!